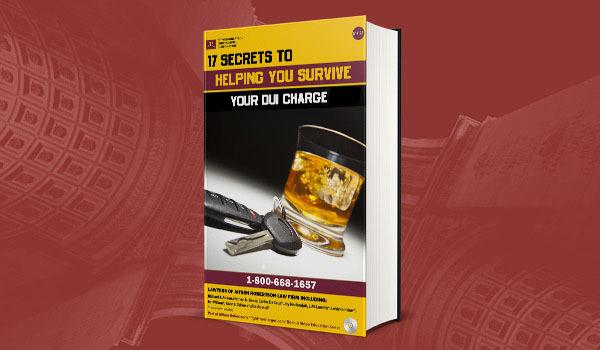 Charged with Minden impaired driving, DUI or criminal offences? Don’t Delay! 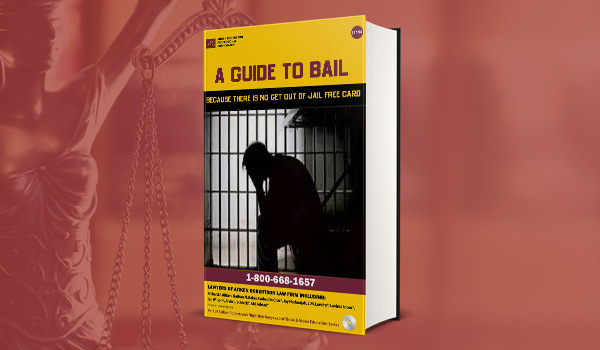 Call us now at 705-742-0440 to book a free 30 minute consultation with one of the knowledgeable criminal lawyers at Aitken Robertson. 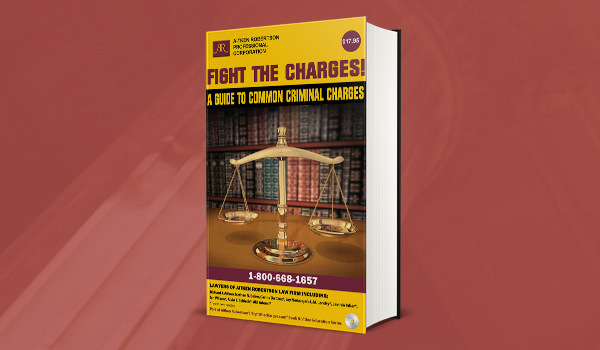 We believe that you deserve the best and we are here to help you successfully fight your charges. Our team of 6 criminal lawyers at Aitken Robertson represents clients charged in Minden area and the entire region. Our criminal lawyers are available to review your case at one of our convenient offices or meeting places in the areas of Minden, Kawartha Lakes, Lindsay, Peterborough, Cobourg, Kingston and throughout southern Ontario. We offer a free initial consultation, flexible weekend and evening hours, and reasonable payments plans with no interest costs. We do not bill clients for travel expenses.